What a lovely surprise to find that Samantha from Hockey Wife Hockey Life nominated me for a Liebster Award. This award, which only exists on the internet, has German origins. The word “liebster” has several definitions, mostly related to terms of endearment. As someone nominated for a Liebster Award, you can accept it and pay it forward to recognize other bloggers or to refuse to accept it and break the chain. 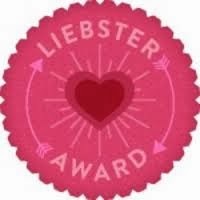 It seems that the Liebster award was originally created to recognize and/or discover new bloggers and welcome them to the blogosphere. Very sweet. So, thank you Samantha! I am thrilled to accept this lovely award and I am happy to pay it forward. Thank you nominator and link to the nominator's blog. Display the award on your page. Answer the 11 questions that the nominator asked. Choose 5-11 bloggers to nominate. Write 11 questions of your own for your nominees. Let your nominees know you nominated them, either by email or in the comments of their blog and let them know the rules. 1. I met my husband getting ice cream at a local ice cream farm. Then we went to play Scrabble at the local Barnes and Noble. 2. I have gone skydiving and shark cage diving, but no sharks showed up. 3. I once sang in an a cappella group. I was a 1st soprano. 4. I once played underwater monopoly as a fundraiser for a local YMCA. 5. My husband and I were engaged in Paris. 6. I took Latin dance for about 3 years and I can dance salsa, merengue, cha-cha, and bachata fairly well. Better after wine. 7. My favorite candy is a Cadbury Creme Egg. Thank God it comes out only once a year. 8. Sunlight makes me giddy. 9. I lived in South Florida for the three most active hurricane seasons on record. 10. My birthday is in June and I am a true Gemini. 11. My favorite shows growing up were The Brady Bunch, Little House on the Prairie and The Incredible Hulk. I know...weird. 1. What has been your favorite age thus far in life? I love the age I am. I feel like I am finally comfortable with who I am and where I am in my life. Who knew my 40s would be so fabulous? 2. If you could travel anywhere in the world for one week, where would it be? Right now I would love to be someplace warm. And, because I don't want to waste my week in airports or on a flight, I will choose someplace fairly "local." Send me back to South Florida. 3. Everyone is supposed to have a 30-second elevator pitch. Whats yours? I'm Kelly...teacher by day, writer and blogger by heart...traveling the world with my husband, one honeymoon at a time. 4. When was a difficult time in your life? Living as an obese person for most of my life was difficult. Obesity is a disease that will haunt me for the rest of my life. Making healthy choices every day is what will save my life. It's a day-to-day process. 5. 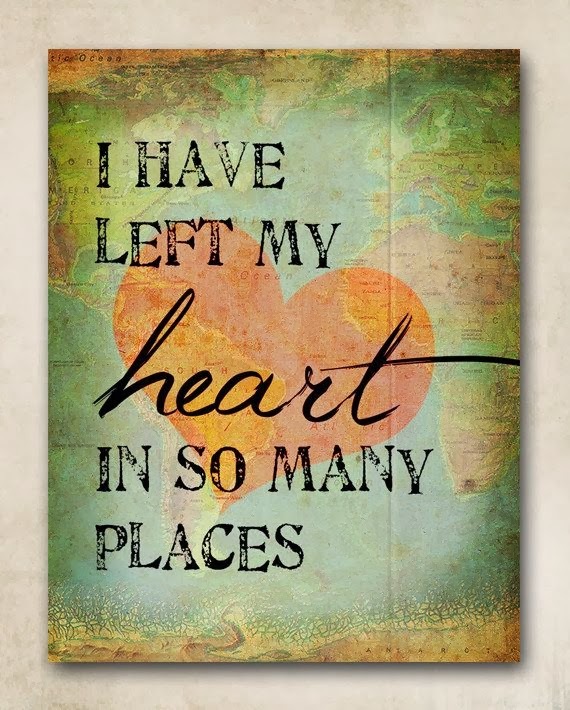 Of all the places you have lived, where is your favorite? I loved the weather in South Florida, but Boston will always be my home. If I'm not drinking a glass of wine, I am drinking sweet red vermouth on ice with lemon. If I won the lottery, my husband and I would buy income property, invest the rest, and slow travel the world. 8. Where is your favorite place in the world? My heart is in so many places. It's in the neighborhoods of Boston, under the palm trees in Fort Lauderdale. It's in the markets of Paris and in the ports of Galicia. It's in the Chelsea Market and in Greenwich Village and it's on the main streets and back roads of New England. It's in the West End and in Harrod's Food Halls. It's in the food carts where I get nutella crepes and in the bars, where I get cafe con leches, cappuccinos and cafe au laits. 9. Name one piece of advice you would like to share with the world. 10. If you were going to write a book, what would you call it and what would it be about? 11. If you could go back in history, who is one person you would like to meet? Too many people for too many reasons...Lucille Ball, Katherine Hepburn, Eleanor Roosevelt, Laura Ingalls Wilder, Anne Frank, Jesus's mother, Mary. Mary Magdalene, and many, many others. 1. What is something you're most proud of accomplishing? 2. What are 5 things that make you happiest? 3. If you could have only one thing for dinner every night for the rest of your life, what would you choose? 4. What is the most profound book or movie you ever read or saw and why? 5. Your bag is packed and you have everything you need. You're at the airport. Where are you headed? 6. Who would play you in the movie of your life? Any particular reason? Who would play your significant other? 7. What is your greatest talent? How do you share it with others? 8. If you had the power, what is one world problem you would eradicate? 9. Who is your best friend and why? 10. What is one habit you wish you did more often? 11. What is one habit you would like to change? Congratulations! And thanks again, Samantha! You made my day! Yay I love this post! I really like how you brought some history of the award in- I had never thought to do that! I can connect with so many items from your post. How cool to be engaged in Paris- my husband and I just spent our first Christmas there! Happy Friday to you! Thanks, Samantha! Paris is amazing, isn't it? We loved it and can't wait to go back. Looking forward to following your blog. 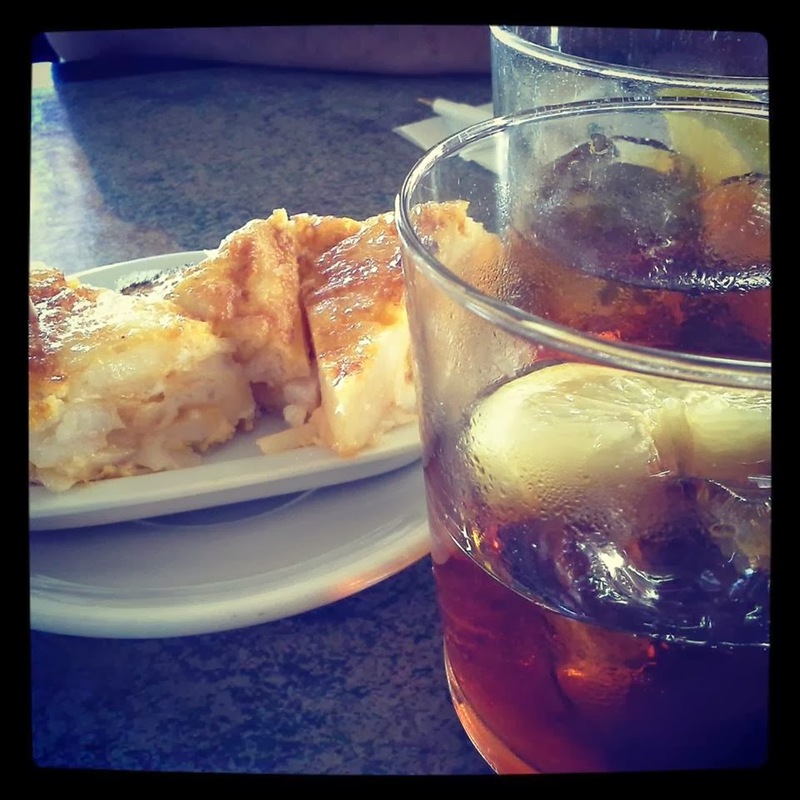 :-) Cheers! I LOVED this Kelly. Thank you for sharing some things about you. It's made me want to know even more about you! PS. Just love your profile photo. 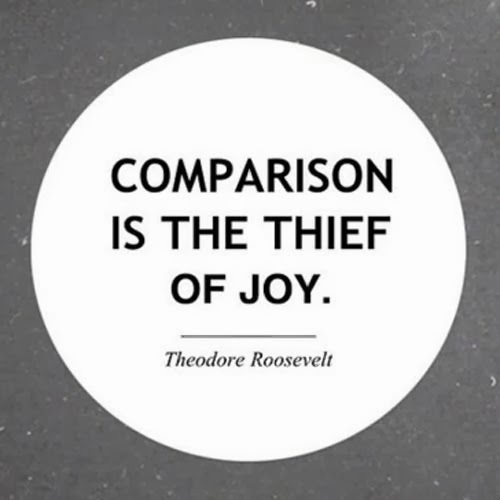 Such joy! Thank you, Annie! I am blessed. I look forward to sharing more. :-) I am so happy you're here. Please come back again soon. I love your new blog...I can't wait to watch it grow. That is so cool that you met your husband at an ice cream farm. Underwater monopoly sounds interesting and for a good cause. Thanks for the mention! Thanks so much for the nomination! :) I loved reading your answers…the piece of advice you'd share with the world? SPOT ON! !